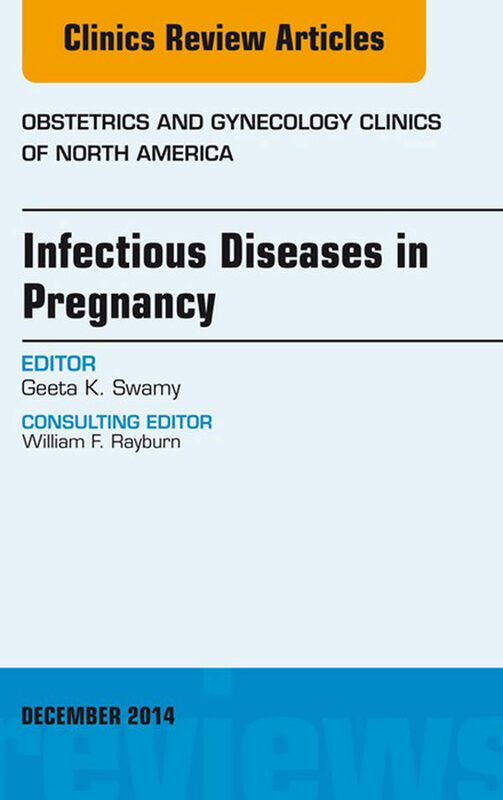 This issue of Obstetrics and Gynecology Clinics of North America provides a summary of several more common maternal-fetal-infant infectious diseases. Several experts in the field of maternal and perinatal infection have contributed to this issue to provide an overview of the up-to-date preventive strategies, screening and diagnostic methods, and treatment guidelines. While guidelines such as universal vaccination to prevent influenza during pregnancy are fairly well justified by supporting data, there is much uncertainty about the appropriate screening guidelines for conditions such as cytomegalovirus, where the lack of a proven effective treatment diminishes the value of screening. Moreover, increasing issues of antibiotic resistance and the lack of significant advancement in developing newer effective agents imply that both providers and health care facilities must follow guidelines of antimicrobial stewardship (ie, coordinated efforts to improve and measure the appropriate use of antimicrobials). It is our hope that this issue will aid providers in navigating these complex issues while also understanding the current state-of-the-science.